Baltimore County, Md. (Feb. 13, 2017) – The Community College of Baltimore County in co-sponsorship with Baltimore County Public Schools is hosting College Fair 2017 at CCBC Catonsville and CCBC Essex during the month of March. Representatives from more than 100 universities, colleges, proprietary and military schools will be available to speak with students and parents. 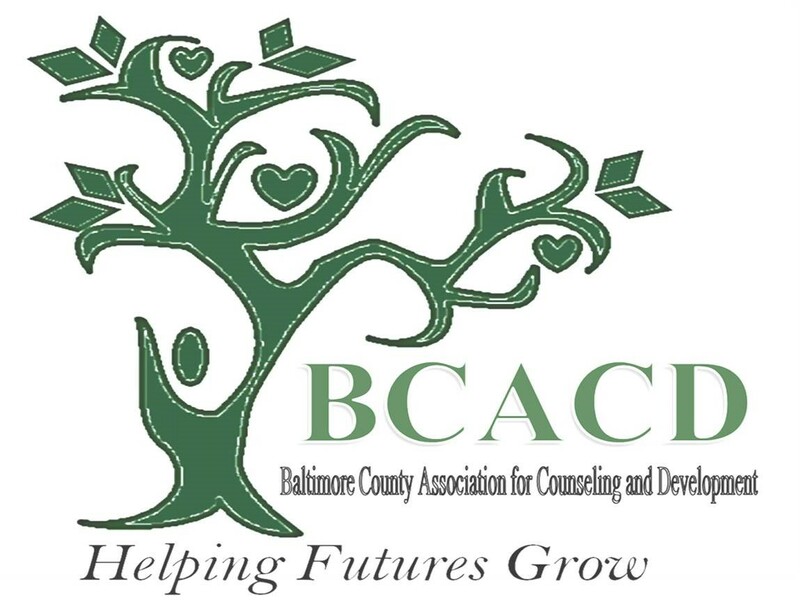 Tuesday, March 7, 6 – 8 p.m.
For more information, call 443-840-2110. Wednesday, March 8, 6 – 8 p.m.
For more information, call 443-840-4894.